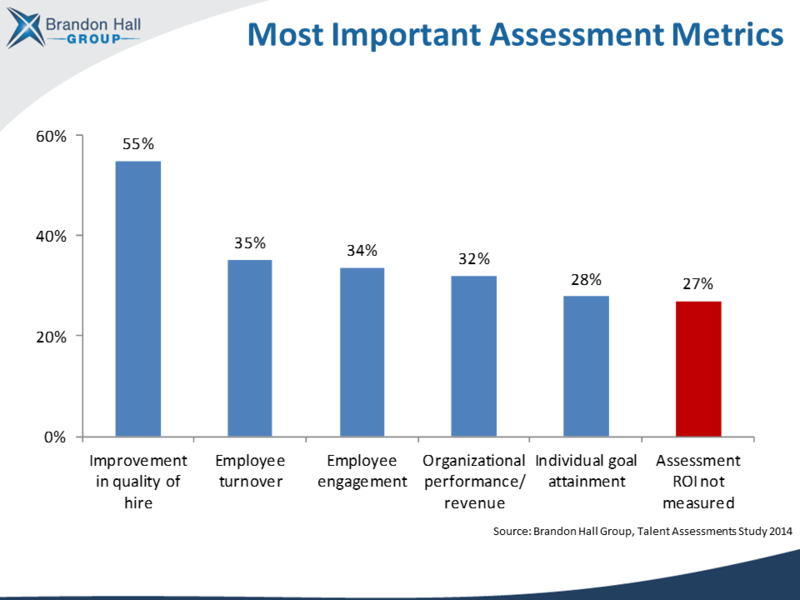 Employee assessments were the topic of the recent Brandon Hall Group Research Spotlight webinar, including how organizations are assessing employees and how that plays into a workforce strategy. Today we’re going to cover some of the key aspects of the employee assessment space and help give you a broader understanding of what these instruments can mean for your organization. We’re also giving away the slides and recording from the webinar at the end of this post. As you can see in this graphic, some of the tools revolve around the recruiting/selection process, while others are more targeted internally for assessing leadership capabilities, succession management, and more. 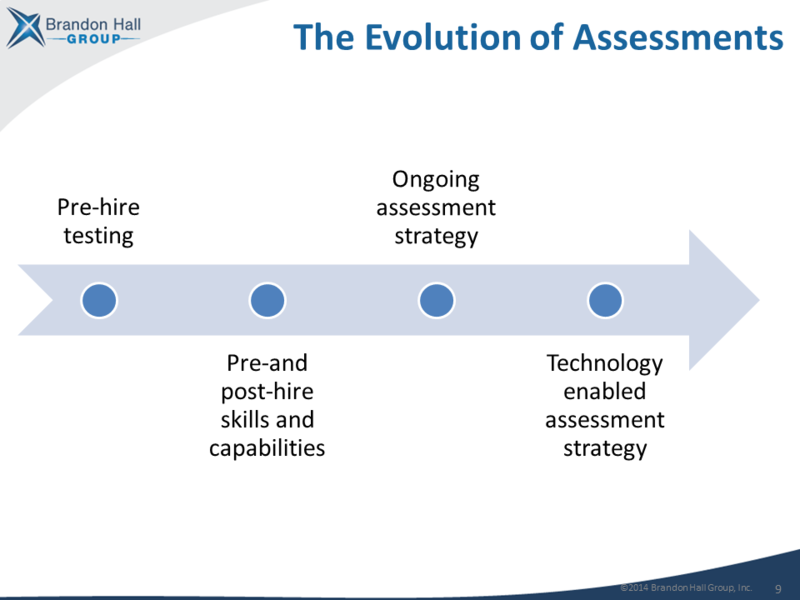 This continuum demonstrates the evolution of the assessment industry over time. Why do you think pre-hire assessments are used more often? 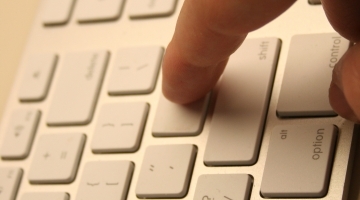 Pre-hire employee assessments are the most common tools that organizations are familiar with. They can help to streamline the talent acquisition process, reduce the candidate pool to a manageable size, and ensure the finalist candidates are a fit for what the organization needs. Pre-hire may be the highest payoff opportunity for leveraging assessments. When it comes down to it, we want to hire the best, most qualified individuals every time. Once a candidate is selected, there is a finite amount of improvement that can be made by using assessments post-hire. That helps to weight the use toward the pre-hire end of the spectrum. The important concept to understand is that as organizations moves along the scale, they use more assessments, gather more data, and can make better decisions based on the available information. We’ll come back to this in a moment, because it’s a critical piece. The type of questions depends on the purpose of the assessment. 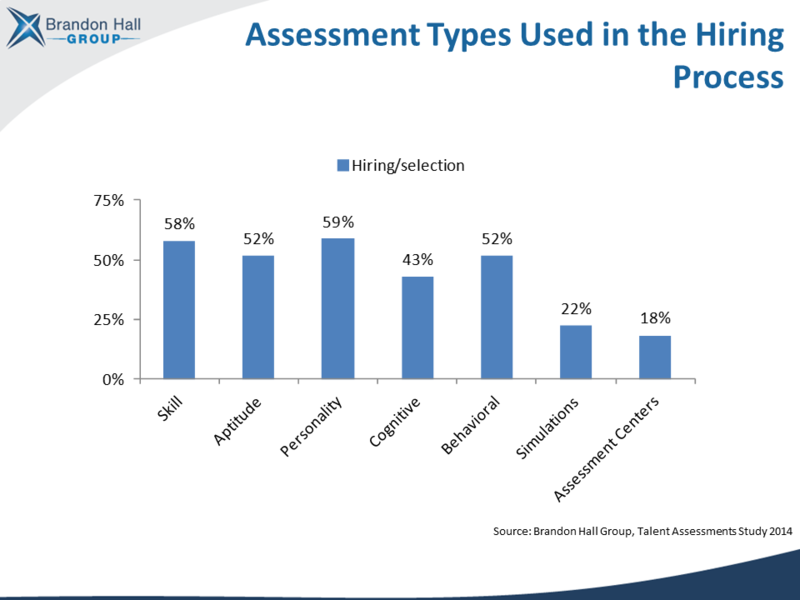 In the hiring process, the most-used assessment questions revolve around personality and skills, as the chart shows. The best questions would help to seek out insights into a candidate’s fit for the job in terms of skill or personality. This helps to weed out “poor fit” candidates in terms of culture/values or performance. One of the hardest parts of using a pre-hire assessment is knowing when to incorporate it into the process. It’s important to start gathering the data and narrowing the pool of candidates. On the other hand, if the assessment is included in the process too early it can increase the costs of the selection process by assessing candidates that wouldn’t be eligible anyway. Another point to note: there is also an opportunity to use simulations in the recruiting and selection process. These can be some of the most valid types of assessments, even if they are not used as often (as indicated by the data above). Asking an engineer to write or read a piece of test code, an administrative assistant to handle a few tasks simultaneously, or a copywriter to create a paragraph selling a product are all simple, yet effective ways to assess a candidate’s ability to perform the essential work functions. The questions for learning and development are similarly distributed, even though they are used less often. The one data point that actually saw increased usage is in assessment centers. 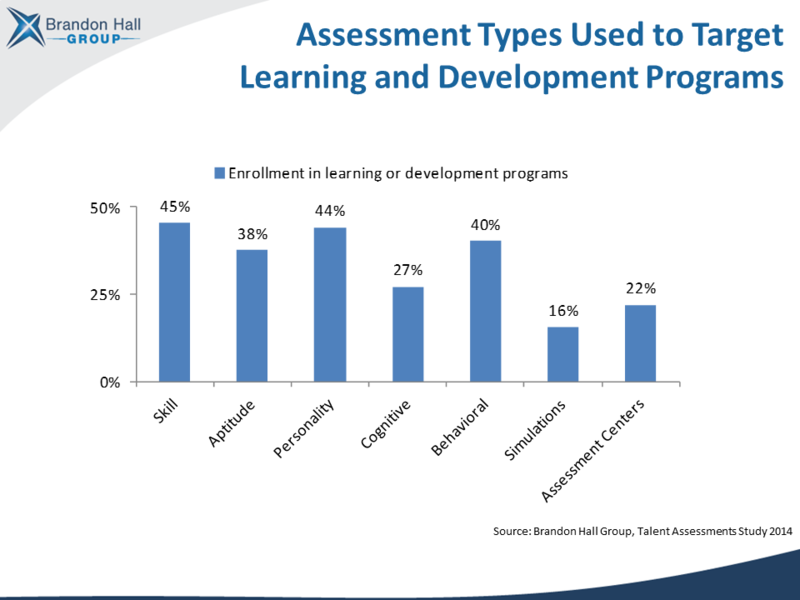 If we consider the range of possible assessment types, these centers would be more expensive, so it makes sense that companies reserve those types of measures for current (or “tried and true”) employees they are looking to develop. Recently I wrote about using simulation to enhance training results, and it ties in nicely here. When it comes to the actual assessment, it’s easy to take for granted that the tool will be valid. 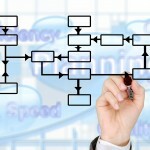 However, each organization and job are unique, and it’s important to consider the validity of the measurement. Concurrent: Apply the assessment to an existing employee and use that benchmark to validate the test. For example, if you offer a skills test to an executive assistant that is known for high performance and the person scores highly on the assessment, that indicates a level of validity. You’d need a larger sample size to know for certain, but that’s a positive initial result. Predictive: Apply the assessment to a group of candidates pre-hire and set the results aside for a period of time. After the candidates are hired and have some performance behind them, compare on-the-job performance with the assessment results to determine if there is a correlation. Content: Apply an assessment that closely mirrors the content of the job. For example, if administrative assistants have to spend a considerable amount of time doing data entry, you could require candidates to take a typing test to measure speed/accuracy because it ties in with core aspects of the job. When it comes to question validity, I love to tell the story about Google. For years they were known for asking “brain teaser” type questions in their interviews. For instance, “How may manhole covers are there in San Francisco?” The intent was to determine the critical/creative thinking capabilities of the candidate, and there were entire websites and forums established for candidates to share their experiences and the types of questions they were asked. However, Google eventually tested the validity of the questions to see if they predicted job performance or not. It turns out that they didn’t really indicate someone’s ability to actually do the job, so they threw the questions out and turned to more valid, useful types of assessments in the selection process. These tools are powerful, but they aren’t infallible. It’s important for you to measure the effectiveness of your assessment tools. Our research uncovered some of the key ways to measure the results of using assessments. One of the key results is listed in red below–despite knowing the importance of using assessments to gather data and make better decisions, many organizations don’t measure the results at all. Even with a properly validated tool, that doesn’t automatically mean that it improves business results or affects positive change. 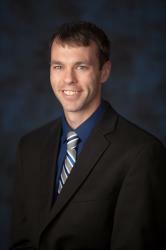 Did you miss our recent webinar on employee assessments? Check out the recording and the slides below to learn about our latest assessments research. If you’re interested in learning more, you can get a free trial to our member center to see our research on team development, talent acquisition, workforce management, and more. What questions do you have about employee assessments? Is your organization using these tools for pre-hire or post-hire activities? What has been your experience?